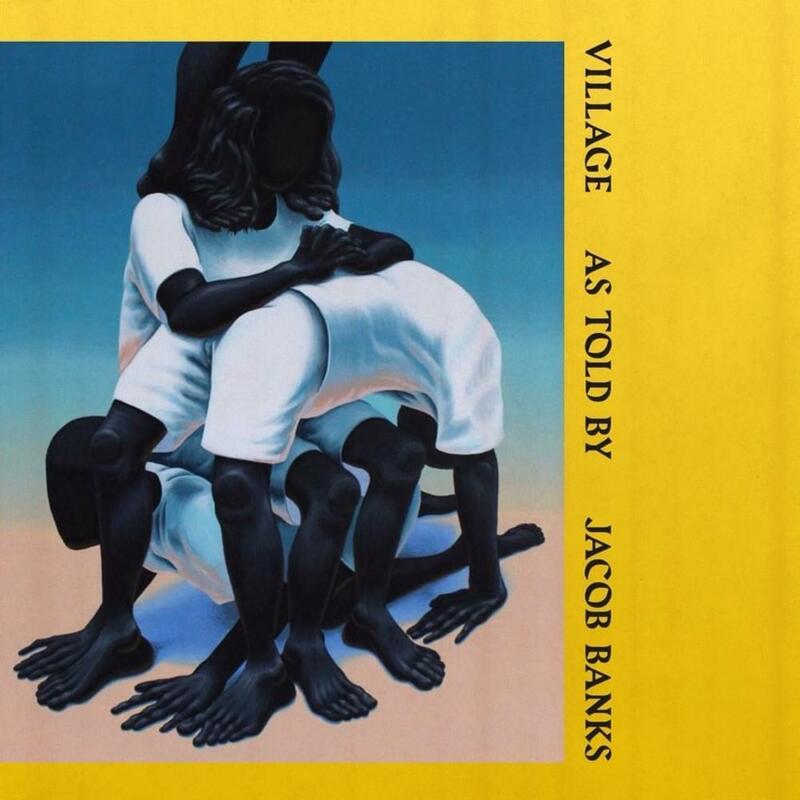 Home>New Mixtapes>Jacob Banks Mixtapes> Jacob Banks Makes Official Debut With "Village"
Outfitted with 14 tracks total, Village features three additional voices from Bibi Bourelly ("Kumbaya"), NANA ("Grown Up"), and Seinabo Sey ("Be Good to Me"). In conjunction with the arrival of the album, Jacob Banks has also announced his first headlining tour in North America where he is set to bless crowds in cities that include Portland, Dallas, Atlanta, Montreal, and Chicago. The trek kicks off in January and will come to a close in March of 2019. MIXTAPES Jacob Banks Makes Official Debut With "Village"